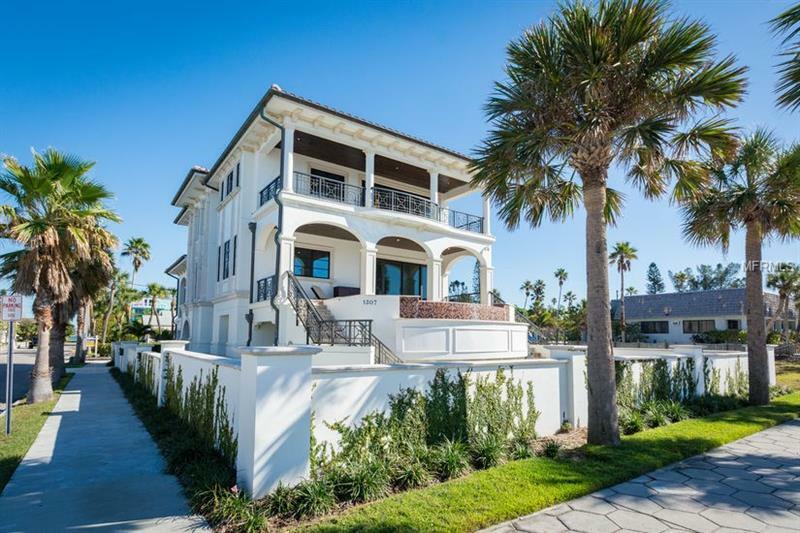 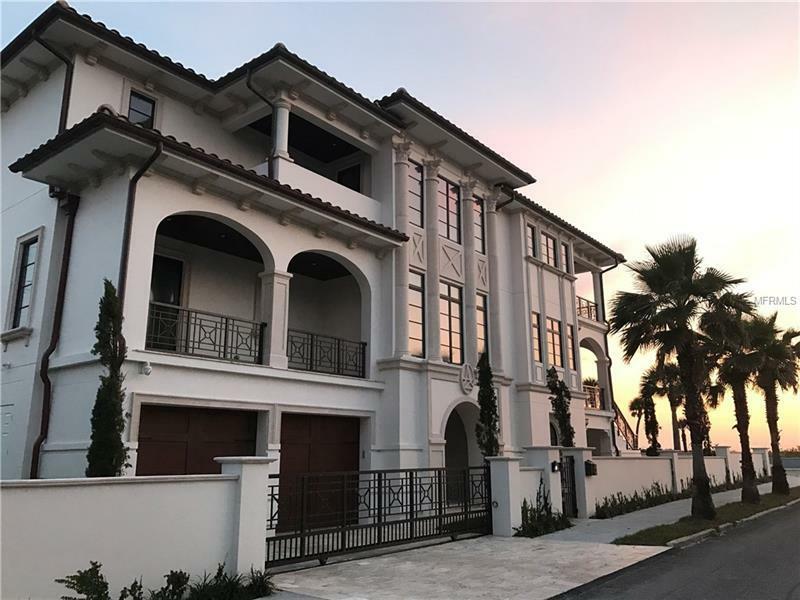 LIVE IN GRAND OCEANFRONT LUXURY IN THIS 4 BEDROOM 3.5 BATH BEACHFRONT MASTERPIECE OF RARE SOPHISTICATION & GRACE custom built in 2017! 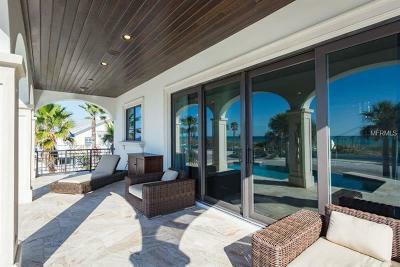 Almost 4000 of heated sft and a total of 7000 sft if you include the beautiful outdoor or play living areas ready to deliver an unforgettable life experience. 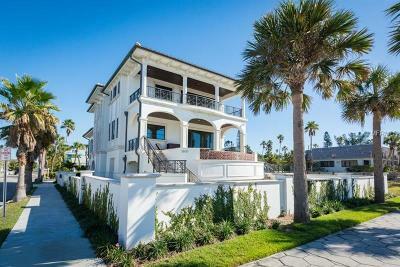 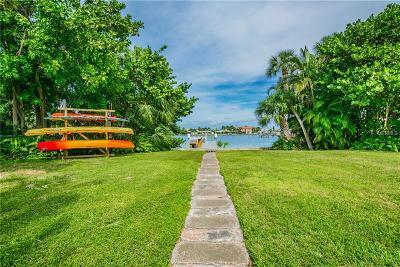 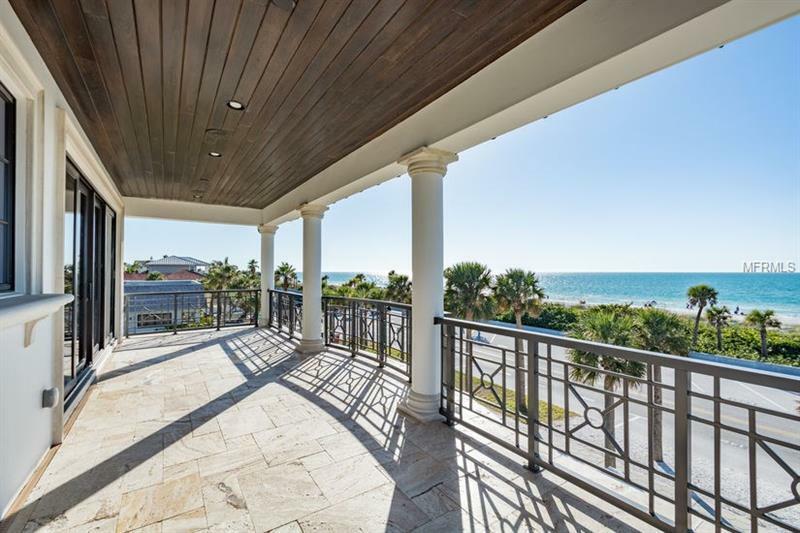 This contemporary home has striking architectural features that capture endless waterfront views. 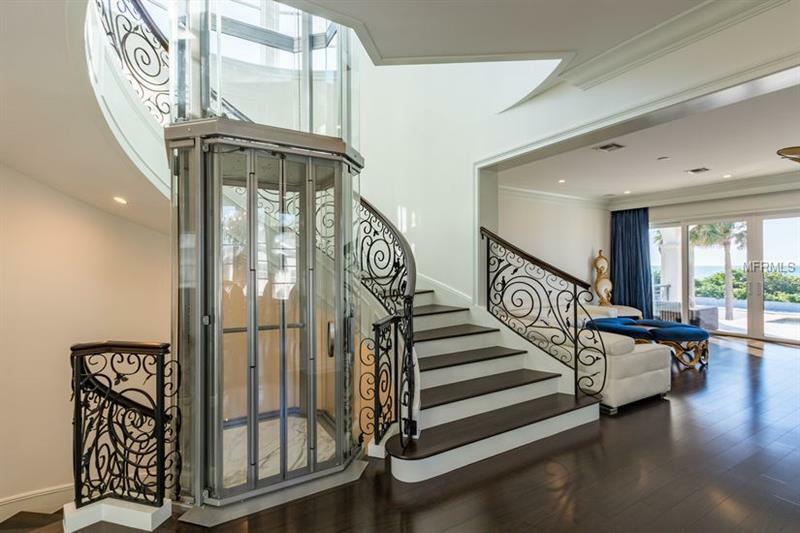 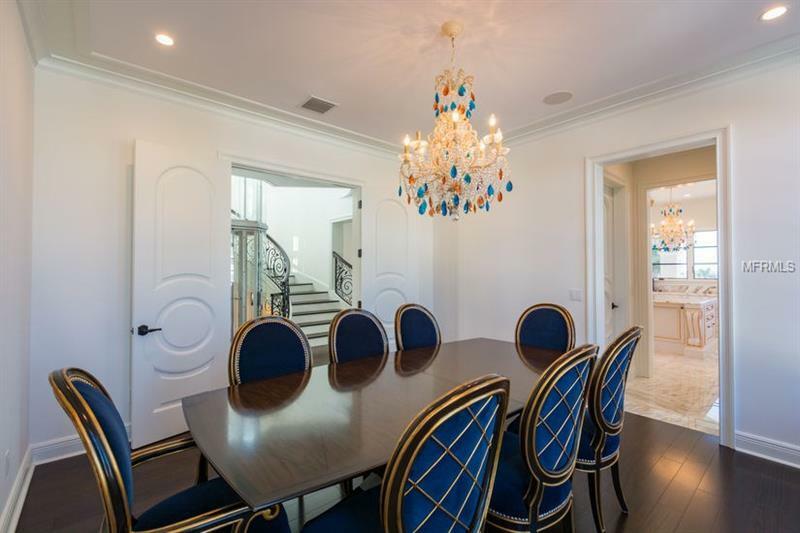 A soaring entry foyer & curved staircase and 3 stops glass elevator to a spectacular oceanfront great room. 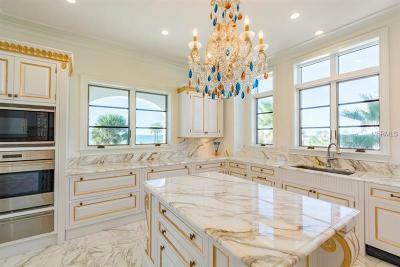 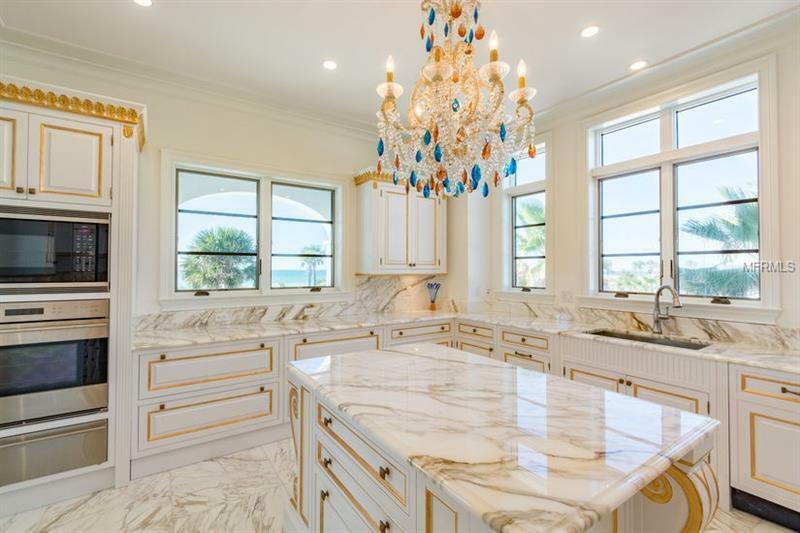 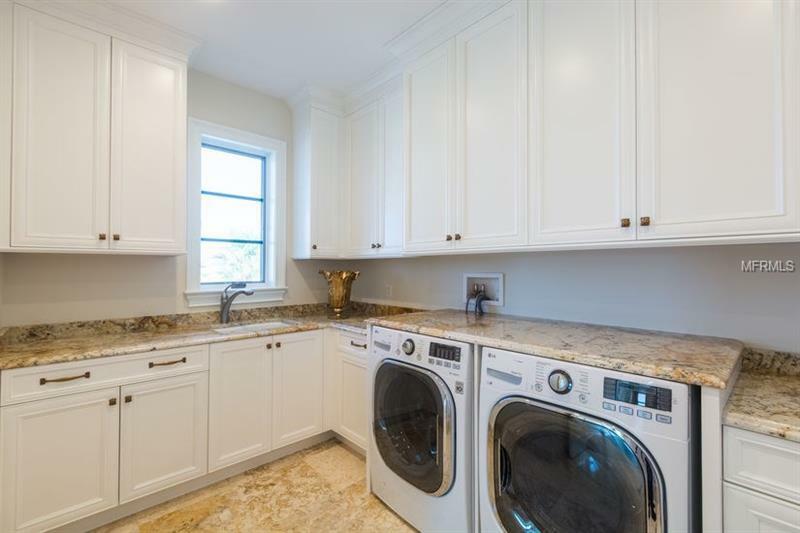 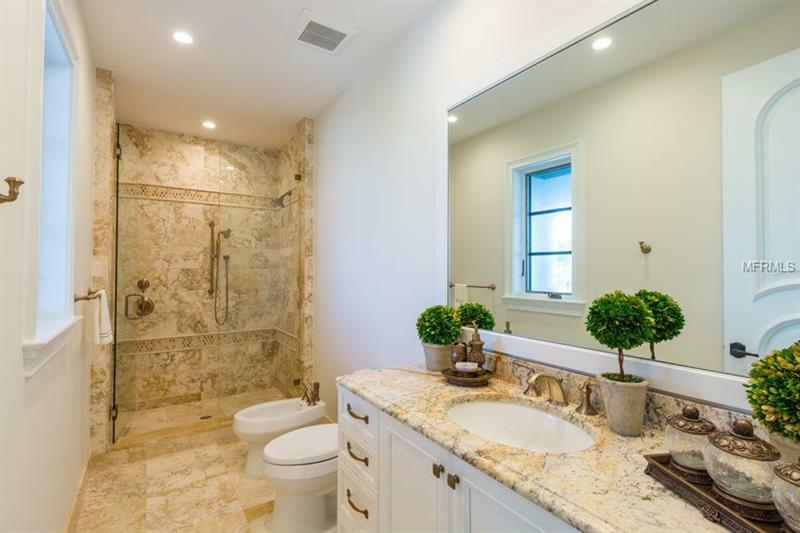 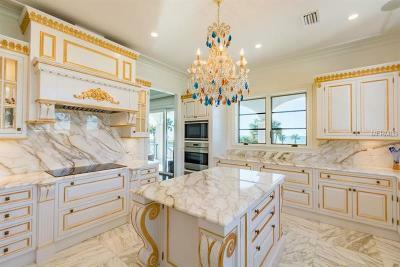 Fine gourmet kitchen offers hi-end appliances superb italian cabinetry with 24 carat gold leaf rich marble counters a large center island & butler pantry. 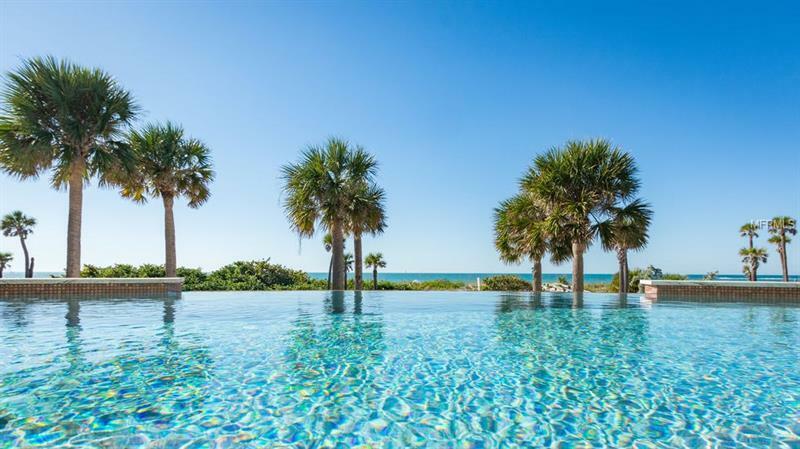 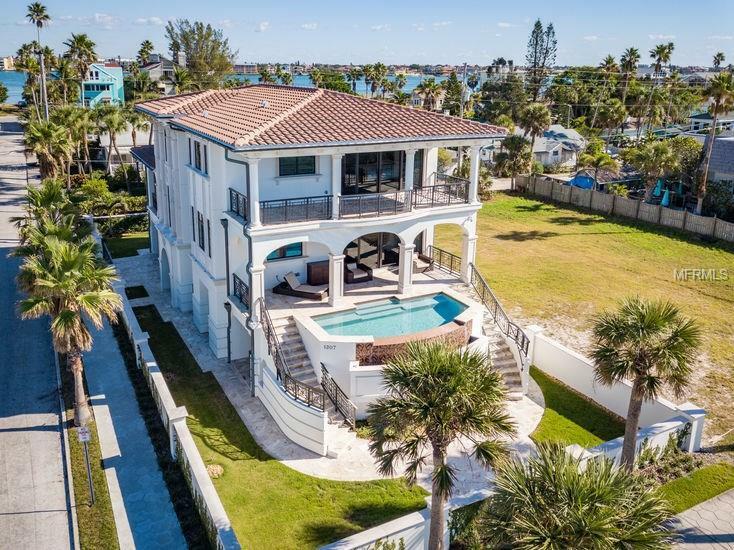 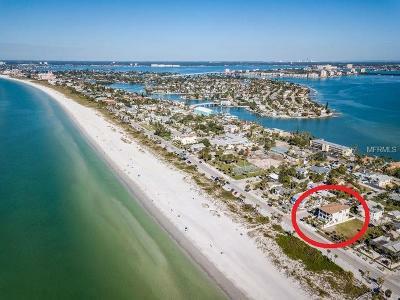 The open spacious floor plan includes a magnificent great room huge oceanfront covered patio dining room mid level guest suite and plenty of room to entertain both inside and outside. 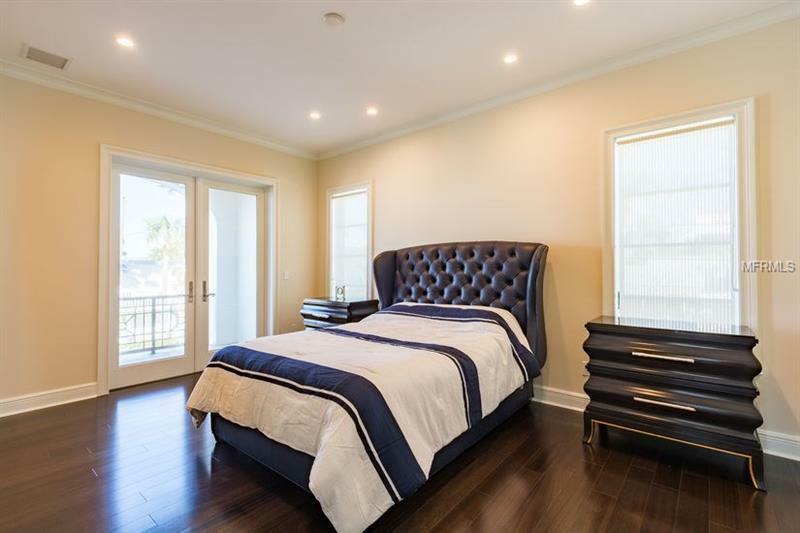 The third floor features a huge majestic master suite with stunning views and a secondary master suite and a smaller guest bedroom or office. The residence has an over sized two car garage (could fit 4 small cars) additional interior storage and beautiful 2nd story infinity pool with dazzling underwater LED lighting & playful water features that convey an enchanting ambiance right in front of the ocean and beautiful beaches.